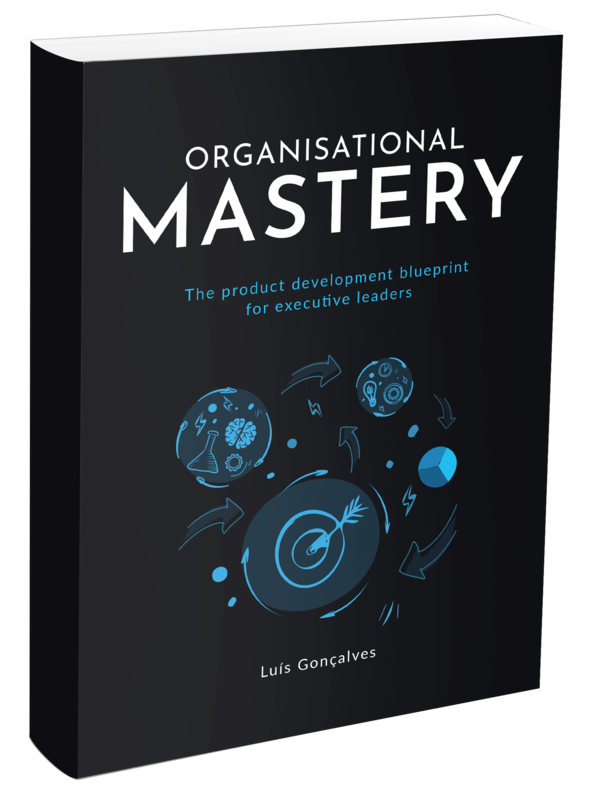 I have recently been talking with several organisation leaders about Why Agile Portfolio Management is crucial. It’s important to have a strategy in place to tackle this topic. Fifteen years have passed since I´ve started working in different industries, which has given me a unique perspective on the various angles of different organisations. My first job was as a software engineer. Now, I mainly work with executives and managers to help them transform their organisations. Observing various kinds of organisational patterns triggers my interest, regardless of the industry companies operate in. These assumptions were confirmed through interviews with a number of executives in different countries working in different industries. I have pointed out some underlying challenges and possible solutions. In my opinion, Agile Portfolio management has the ability to solve or improve some of the issues I encountered in organisations. From our experience, most companies that implement Agile miss a crucial step: connecting strategy with daily deliverables. They hire Agile Coaches or Scrum Masters to implement Scrum or any other agile flavour in their teams, but they stop there. As you can see from the image below, a good company has five different levels to translate their strategy into daily operations. 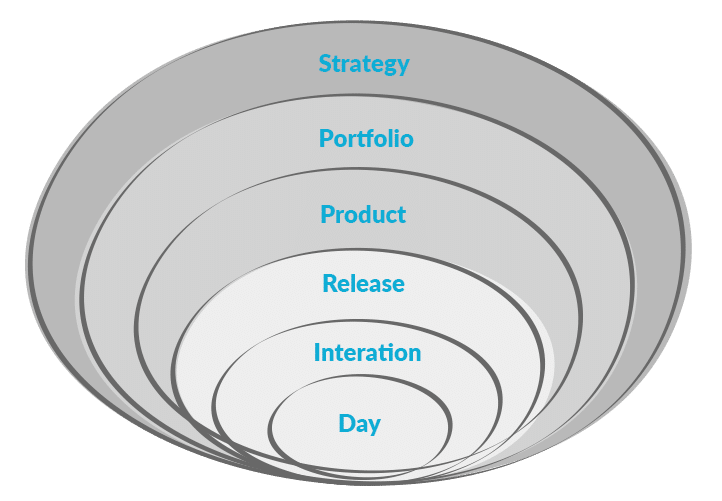 Most stop at the “Release” level, and our experience shows that very few actually successfully implement the “Release” level. The Portfolio layer is a very important because our experience shows that this piece is missing in most of the organisations we worked with before. Without this piece, you and your company will be working on “stuff” instead of “Strategic Investments”. Growing is a way wherein you are giving more resources as you are adding the revenue of your business. This usually occurs constantly in professional business models wherein they gain a customer or client, hire more employees to serve the client, thus adding more income while simultaneously adding more costs. While a company has technically grown, it hasn’t scaled. Scaling is about adding revenue or income exponentially while adding resources incrementally. Google has a clear demonstration of this concept by adding customers quickly while adding very few resources to serve these customers. This is the very reason why Google has made it possible to increase its margin rapidly in just a few years. Implementing Agile Portfolio Management is crucial to help a business to scale, as they will be able to understand which products will cause the biggest impact, and will, therefore, be able to develop those in order to scale the company. Product priorities usually change weekly, whereby what was important in the past week is no longer beneficial in the present week. Thus, workers simply stop doing everything just to get started on a new priority. The act of changing efforts without any delivery on a weekly or monthly basis is extremely costly for an organisation, not to mention frustrating. Employees need constant motivation in order to have a sense of achievement. Often, the prioritisation will be done by the person with the biggest pay cheque, or by the one with the loudest voice. Agile Portfolio Management will enable strategic prioritisation so that everyone is aware of strategic goals in the organisation and work to achieve them. One of the big benefits of Why Agile Portfolio Management is important concerns its ability to drive better business decisions. To make good decisions, you need good data, making visibility crucial from both a strategic, top-down perspective and from a tactical bottoms-up perspective. When you have a firm handle on past metrics, it is much easier to predict future factors, like resource utilisation. Moreover, when you know what is happening in your current portfolio, you can find out which initiatives are not contributing to your corporate objectives. As part of project portfolio management, it is better for you to discover this than hear about it from your line of business managers or, even worse, from senior executives. I have had the opportunity to work with many different teams and I discovered that many worked without a common vision or strategy. In short, these teams didn’t have the feeling of being connected to their work and to the vision of their companies. Teams will never really understand the big vision of the company and how their work will contribute. Worse, you will have that feeling that everyone is working like crazy but everything progressing too slowly and nothing is getting done. During upcoming weeks, we will explain how OKRs can be combined with Agile Portfolio Management to achieve fantastic results. Finding information related to business value delivery is difficult. We are often not aware of how well we are performing our duties. We don’t even know how many products are working progressively at the same time. Agile Portfolio Management ensures that products remain aligned to the business goals during their execution by performing the following checks. Do new feature requests align with the product vision? Do the proposed changes add value to the end user? Are they critical or just nice to have? Clearly defining product goals and identifying success factors can help ensure that change requests and added features that are not aligned to objectives don’t threaten timelines. The resources are optimally allocated among various projects in the portfolio. As the resources are limited, all the projects should compete with each other for resources. Project Portfolio Management (PPM) involves measuring, comparing, and prioritising projects in order to classify and implement the most valuable projects only. The competition for resources between the projects is resolved by high-level management. The skill sets required for each project and an ideal source of these resources are determined by incorporating formal sourcing strategies. Any anticipated performance problems are corrected prior to their development into major issues. Although PPM cannot completely eliminate performance crises, it assists in identifying any likely performance issues early on. The PPM involves identification, escalation, and addressing any issues related to execution and helps keep the progress of projects on track. Unsuccessful project delivery leads to project failure. Project failure can be caused by many factors such as cost overruns, schedule delays, poorly defined requirements, mismanaged resources, lack of strategy alignment, unresolved issues, or technical limitations. 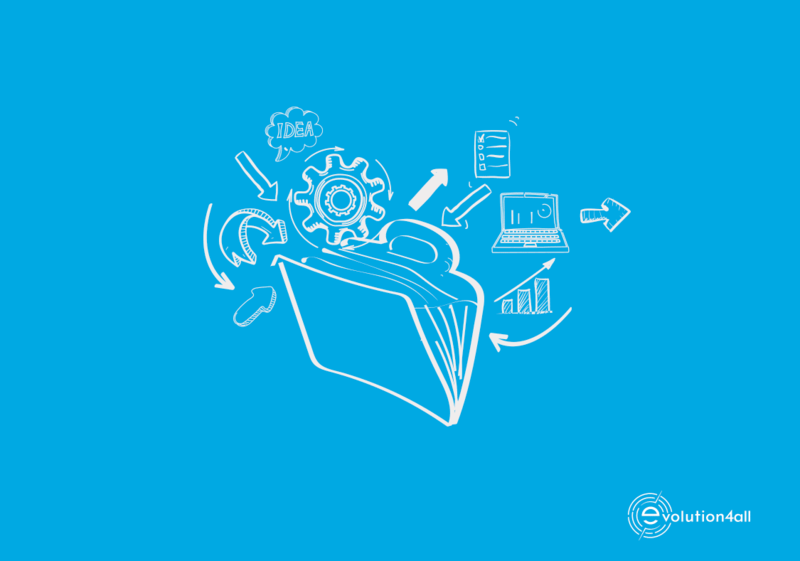 PPM allows organisations to ensure these factors are minimised within project delivery steps. In recent years, the Project Management Institute (PMI) surveyed organisations and showed that successful PPM tools enable organisations to execute on approximately 30% more projects and reduce project failure rates by up to 60%. PPM tools provide organisations with the functionality they need to more accurately plan their projects based on resource capacity, score projects to ensure strategic alignment, better estimate project costs, and increase the success of project execution, resulting in overall increased value to the business. Many businesses today still rely on manual tools, such as Excel worksheets, for product planning and reporting. These tools are typically located on a client’s computer and are not intended for enterprise use. Data that is transferred and updated through email or other means is not considered to be real-time information and can go out of date quickly, leading to product conflicts and inconsistencies. Product transparency is critical for proper decision-making and improved product performance. With Agile Portfolio Management, users can access real-time data that gives them the insight they need to get work done. Team members no longer have to rely on hallway conversations or meetings to understand a product´s status. A reduction of resource time can also be significant when leveraging an enterprise Agile Portfolio Management. Managers can potentially decrease their administrative tasks with an effective Agile Portfolio Management process in place.